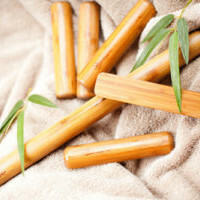 Heated bamboo sticks are used to warm the tissues, and prepare them for deep tissue massage. 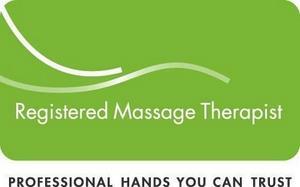 The treatment involves using the sticks to roll and knead the muscles in combination with Swedish Massage. The warmth from the bamboo gives a deep sense of relaxation, reduces muscle tension and pain, and increases blood and lymph circulation. 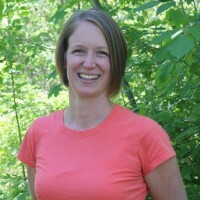 As of the end of May, Michelle Price and her family are taking on new adventures in New Brunswick. Congratulations and we wish you all the best of luck!! 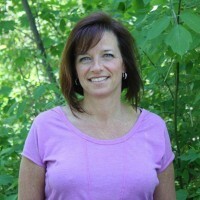 We will all miss you! 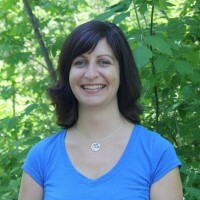 Congratulations to Shawna Coke, RMT for being voted #1 Massage Therapist in the area! !